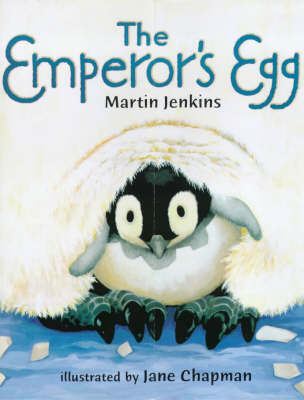 The Emperor penguin is the only large animal to remain on the Antartic mainland throughout its bitterly inhospitable winter. Once the female has laid her egg, she heads back to the sea, leaving the male to incubate it. This is his story.